Welcome at the greatest poker destination in the world. 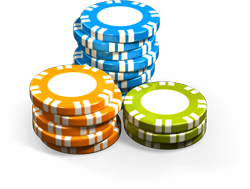 Here you can find the best free Texas Hold’em poker games on the poker planet. And if that’s not enough, we offer you some great poker tools like an odd calculator, poker clock, a learn poker app and more, Do you want to take on the big poker challenge against real poker players, then Governor of Poker 3 is the game to play. When you don’t have an internet connection or you want to play on your own speed, then Governor of Poker 2 is the best free poker game to play. Next to these great poker games we offer a bunch of poker apps that can help you to get a better poker player or to organise a poker tournament at home.